Every donation, whether large or small is greatly appreciated. Click on the Donate Now button to the right. You can make a donation of any amount by credit card. We produce or host several events each year. Purchase tickets, auction and raffle items, or make a Fund A Need donation. Contact Us if you’d like to become a sponsor for one or more of our events. or donating your services can have a big impact on the success of an event. Contact Us for more information about the kind of items most desired. Many employers offer to match your charitable contributions. Check with your company, and call to make arrangements. In some cases, our Foundation may also match your contribution. Contact Us to discuss ways to fulfill your requests. Giving of your time, skills, services is always appreciated. Contact Us to let us know how you’re interested in volunteering. that conforms to our mission, Contact Us to discuss it. 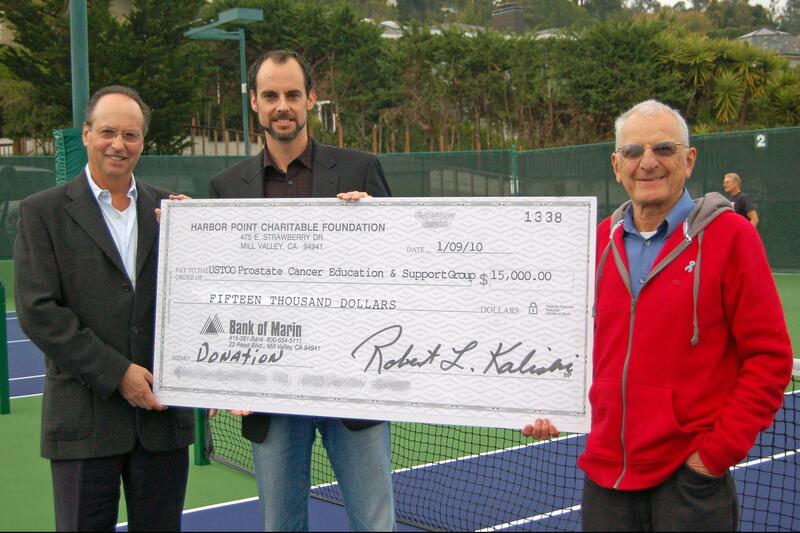 The Harbor Point Charitable Foundation is your foundation too.